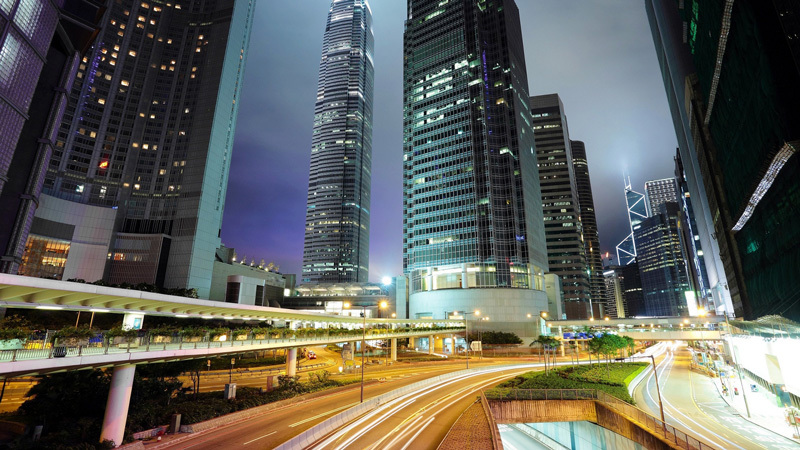 Company secretary services for a Hong Kong company are often too broadly defined…For non-residents, company secretary will first and mainly provide a registered address in Hong Kong receiving incoming mails. However, this service is much more complete and its added values are a real plus for the management of your company. Filings of statutory forms with the government authorities. Accoplus clients are enjoying dedicated and personalized company secretary services : your Hong Kong Company will be properly maintained. Nowadays reality is clear : Having an efficient team to insure company secretary services is very important. We train our staff, continuously, about privacy and confidentiality : we act and we react. Contact us to get an offer and be contacted by our of our experts.